Historical New Westminster was founded in 1858 and was the lower mainland’s largest city until the early 20th century when Vancouver surpassed it. New Westminster was the capital of the Colony of British Columbia before the colonies merged and became part of Canada. Today, New Westminster remains an important member of the Greater Vancouver Regional District, with a population over 66,000. 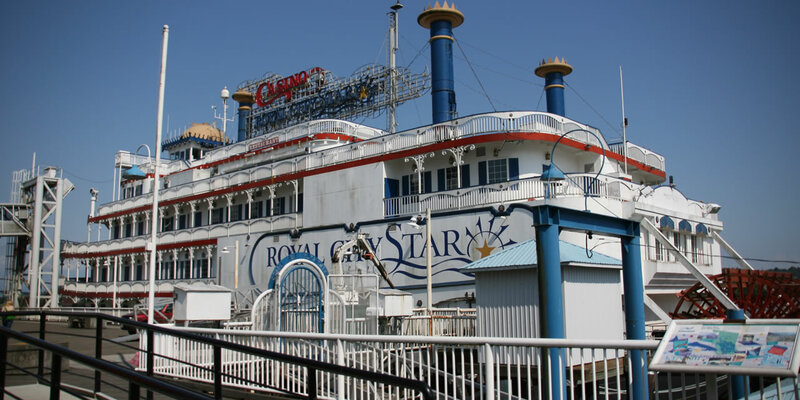 New Westminster’s historical downtown area and Quayside Market are still a tourist attraction today, and many Hollywood movies use the area to double as New York, Chicago and London. The city boasts a beautiful view of the Fraser River, where tugboats work away and trains pass through constantly. 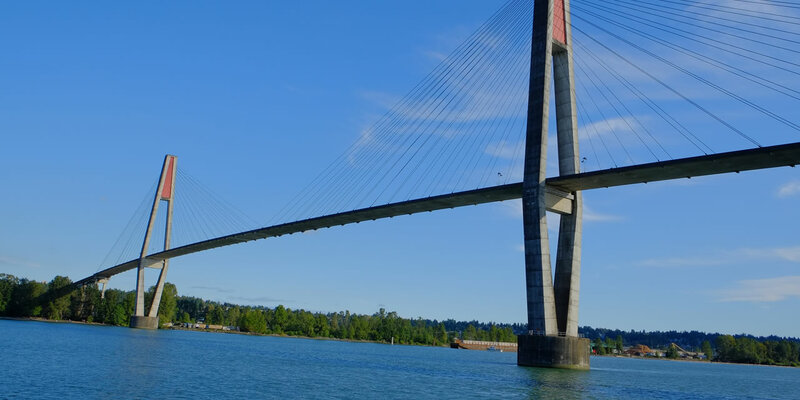 With the SkyTrain line passing through downtown New Westminster, it is indeed a picturesque location, situated in the centre of Greater Vancouver, right between Surrey, Coquitlam, Burnaby and Richmond. New Westminster dentists are family-focused, continually accepting new patients of all ages and dental needs. The 123Dentist Network includes 2 dental clinics in New Westminster. Our experienced, professional dental teams have staff on hand who speak languages other than English. So, if you've got a loved one who's reluctant to visit the dentist due to a language barrier, use the search filters below to find a local dentist who speaks their language. At the heart of the city is its commitment to community and family. 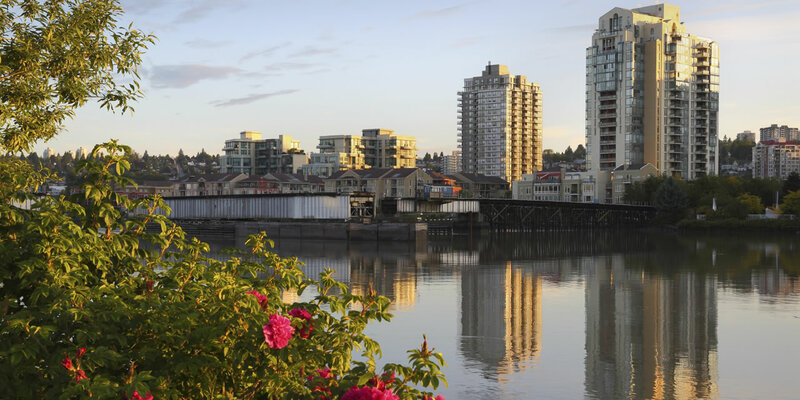 Middle class families make up the majority of the population in New Westminster, and the city residentially dense core is more welcoming than ever. 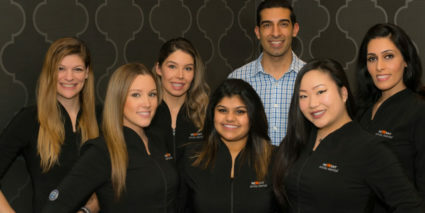 New Westminster dentists are very supportive of local initiatives and charities like ‘Purpose,’ which provides dental supplies to families in need, and also by making an effort to serve a wide array of customers with different backgrounds. Columbia Square Dental has made it a habit of donating dental supplies to families in need during the winter holidays. Our dentists have fun celebrating community events and holidays, dressing up and decorating for Halloween, gathering donations for food drives at Christmas, and offering free oral cancer exams during Oral Cancer Awareness Month. That longstanding program is run by 123 Dentist and consistently raises awareness and funding for cancer research.